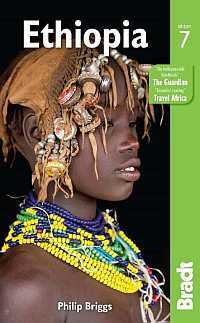 Travel with the Ethiopia experts! If you want to visit the real Ethiopia you are at the right place. Boundless Ethiopia Tours is your perfect partner for all your traveling needs in Ethiopia. We are a local tour operator based in Addis Ababa and fully accredited by the Ministry of Culture and Tourism of Ethiopia. No matter your interest, time-frame or budget, we are specialists to tailor-make an 'a la carte' private/ individual holiday package to suit your needs and wishes. With personal attention and care. By many remembered for all the wrong reasons from the last decades of the 20th century and still most of the time the image left in the news is far from positive. Not known is Ethiopia as a fascinating holiday destination to travel which combines many interest. It has a rich and magical history, extraordinary natural beauty and an amazing diversity in culture. Impressions of this timeless country you will never forget. Different in every corner, all waiting for you to explore. We warmly welcome you to explore, discover and experience boundless Ethiopia with us!